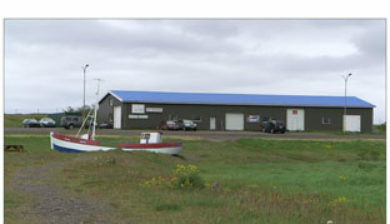 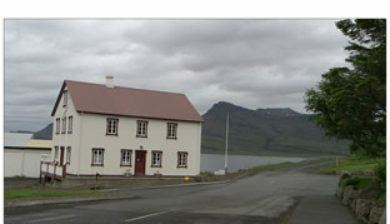 (Icelandic pronunciation: ​[ˈseiðɪsfjœrðʏr̥]) is a town and municipality in the Eastern Region of Iceland at the innermost point of the fjord of the same name. 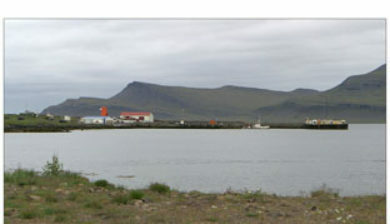 A road over Fjarðarheiði mountain pass connects Seyðisfjörður to the rest of Iceland; 27 kilometres (17 miles) to the ring road and Egilsstaðir. 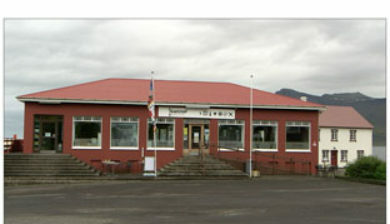 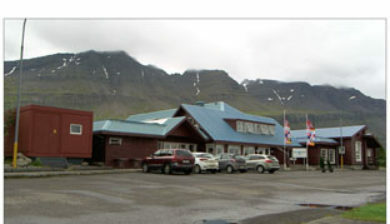 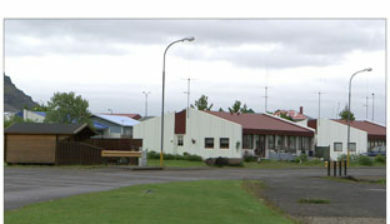 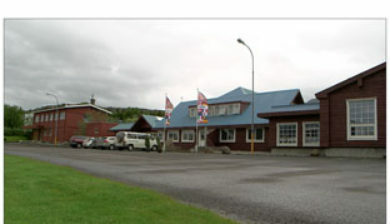 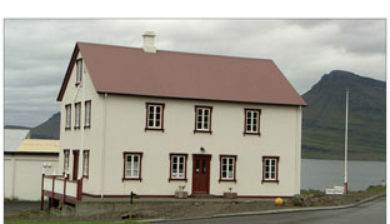 Seyðisfjörður is surrounded by mountains on all sides with most prominent Mt. 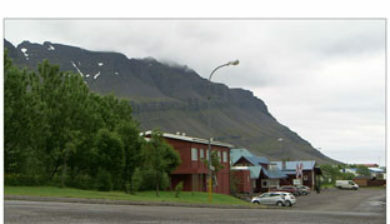 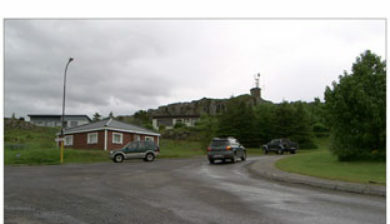 Bjólfur to the West (1085m) and Strandartindur (1010m) to the East. 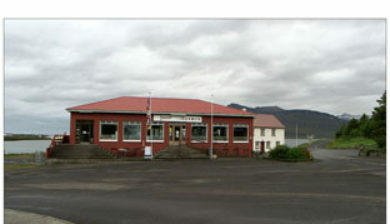 The fjord itself is accessible on each side from the town, by following the main road that leads through the town. 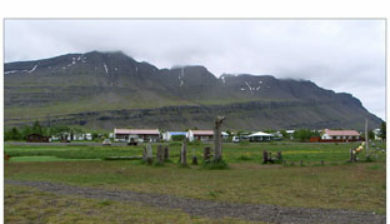 Further out the fjord is fairly remote but rich with natural interests including puffin colonies and ruins of former activity such as nearby Vestdalseyri, from where the local church was transported.